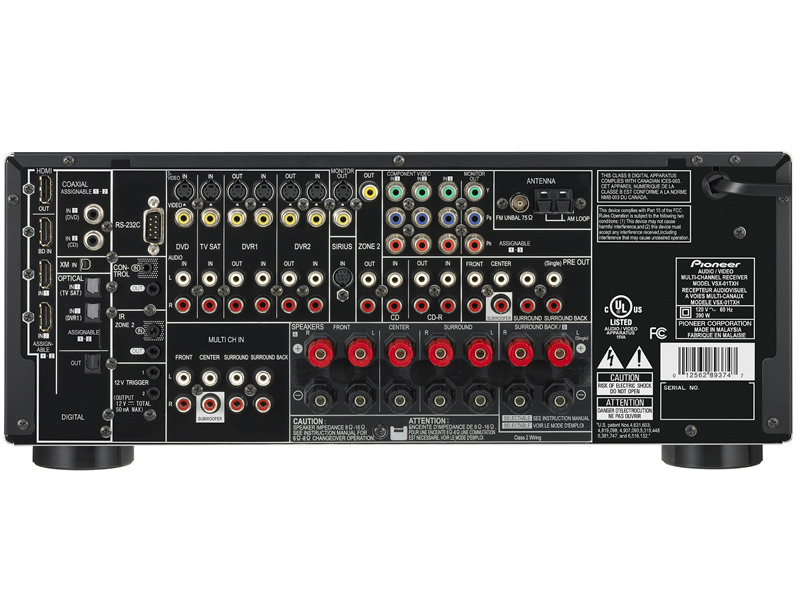 Completely redesigned for the high definition living room, the VSX-01TXH is the home theater centerpiece for HD video, new HD audio, and state-of-the-art A/V signal processing. Best bang for the buck out there back in 2008 & in the used market in 2018 ! Way under rated Power at 110 RMS when tested on the test bench it put out 178 watts into an 8 ohm load and 193 into 6 ohm load and 211 into 4 ohms! 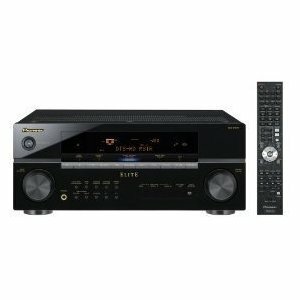 Pick this unit up recently off Ebay for under $100, it replaces a Pioneer VSX 520-k, which in its own is a good unit also. Both unit output 110 watts per channel, but the 01 is a 7.1 compare to the 520's 5.1. The only thing I will be losing from the switch is the blue tooth connectivity with the 520, I did not use it much. The 01 gives me more options for connecting other future upgrades and still has the analog connections for older gear. Support for the latest codes (except Dolby Atmos), but that is not an issues as I am only running a 5.1 in the bedroom, unlike my 7.1 in the family room. This unit is built like a Elite line AVR, big and heavy, which tells me the power source is very capable of handling any needs in the future. after being a yamaha person for years i decided to give the pioneer a try.let me tell you it blew me away. the first thing i noticed was i heard sounds from my speakers i did not hear with the other brands. and believe me i have had all the other brands. pioneers new technology is very good and it shines with all sources video and audio. being a sound engineer that i am pioneers newest products are hard to beat.